At the end of the final day, an Open Forum will be held with residents of the town. During this forum, we will present the results of the Academy, after which a session will be held called ‘I Commit‘, in which all participants are invited to make a written declaration of their commitment to protecting their families, their communities, and themselves. Through both the Academy and the Open Forum, we aim to encourage many people to become engines of post-disaster recovery along the Tohoku coast. Reservation required for participation. Phone, E-mail, Fax, available from February 28, 2015. 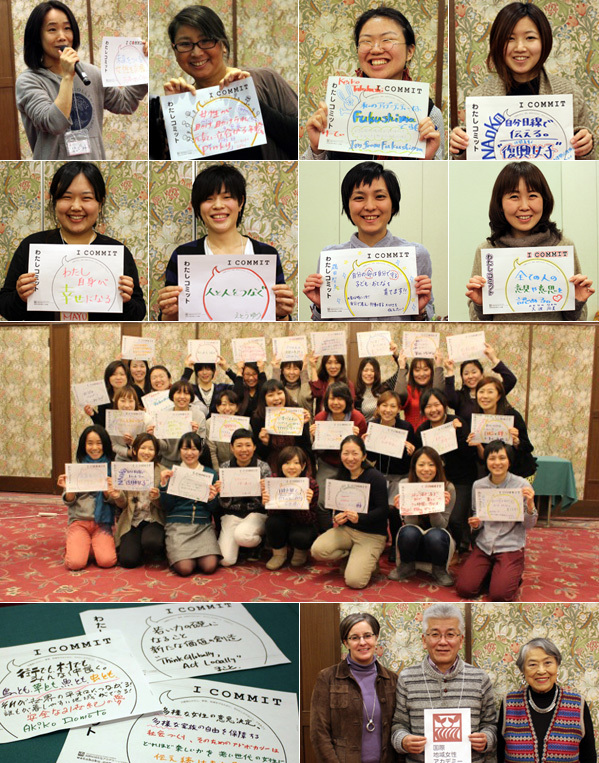 At the “Open Forum” on March 12, all the participants will declare [I COMMITT]. Photos from February 2015, during the preliminary training for the Japanese participants. 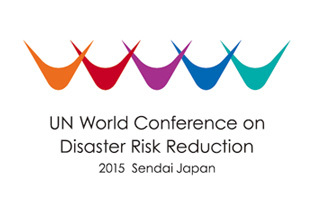 Copyright© International Grassroots Women’s Academy in Tohoku 2015　all rights reserved.